Dr. Dabach is an Associate Professor at the University of Washington's College of Education. Her research is situated in the field of immigration and education, with particular attention to examining secondary school-based contexts that immigrant youth encounter in U.S. schools. She also examines questions about how secondary social studies teachers approach teaching about U.S. government and civics in immigrant-youth contexts. Dr. Dabach received her Ph.D. at the University of California, Berkeley and was a visiting scholar at Harvard's Graduate School of Education while working on the Longitudinal Immigrant Student Adaptation (LISA) study with principal investigators Carola and Marcelo Suárez-Orozco. 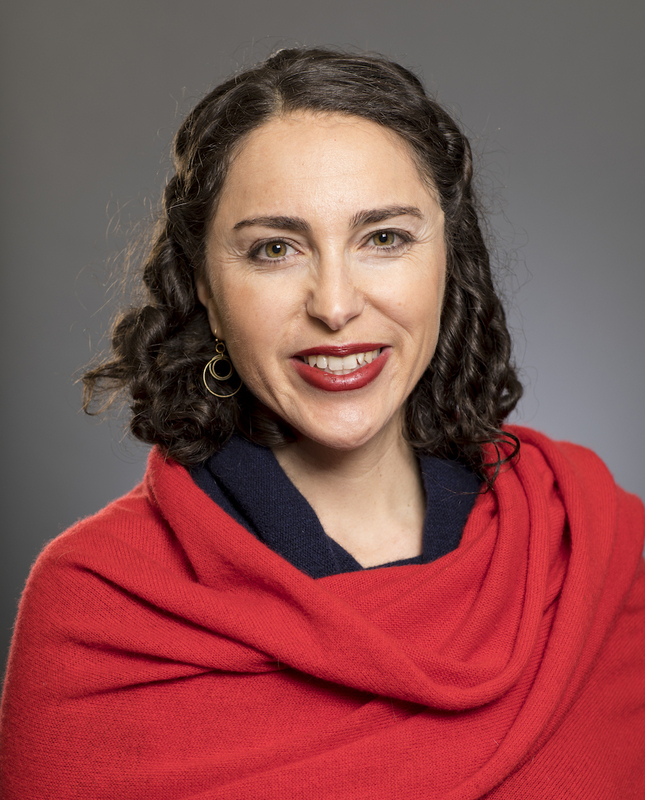 She has been honored with prizes for both historical analysis and contemporary educational research, including the 1996 Morrison-Miller Prize in U.S. History and the 2011 American Educational Research Association's (AERA) Bilingual Education SIG's Outstanding Dissertation Award. In addition to research in immigration and education, Dr. Dabach is interested in efforts to integrate the arts in education order to provide creative and engaging educational opportunities for youth. Dabach, D.B., Merchant, N. M. & Fones, A. (2018). Rethinking Immigration as a Controversy. Social Education 82(4): 307-314. Dabach, D.B. & Fones, A.K. (2018). The Civic Lessons and Immigrant Youth (CLAIY) Study: Implications for Teacher Education, The Teacher Educator 53 (3), 328-346. Dabach, D. B., & Fones, A. (2016). Beyond the “English Learner” frame: Transnational funds of knowledge in social studies. International Journal of Multicultural Education, 18(1), 7-27. doi: http://dx.doi.org/10.18251/ijme.v18i1.1092. Dabach, D.B. . (2014). “You can’t vote, right?”: When language proficiency is a proxy for citizenship in a civics classroom. Available for download at: Journal of International Social Studies, 4(2), 37-56. Dabach, D. B. (2014). “I am not a shelter!”: Teacher accounts of immigrant students’ stigma and social boundaries in separate “sheltered” EL secondary classrooms. Journal of Education for Students Placed At-Risk (JESPAR), 19(2), 98-124. Dabach, D. B. & Callahan, R. M. (2011). Rights versus reality: The gap between civil rights and English learners' high school educational opportunities. Teachers College Record. Dabach, D. B. (2010). Visual prompts in writing instruction: Responses from English language learner middle school students. In D. Donahue & J. B. Stuart (Eds.) Artful teaching: Learning to integrate the arts for understanding across the disciplines. Teachers College Press. Dabach, D. B. (2006). Documenting the undocumented. Five Fingers Review: Intersecting Lines. 24, 212-216. Menard-Warwick, J. & Dabach, D. B., (2004). “In a little while I could be in front”: Social mobility, class, and gender in the computer practices of two Mexicano families. Journal of Adult and Adolescent Literacy. 47:5, 380-389.